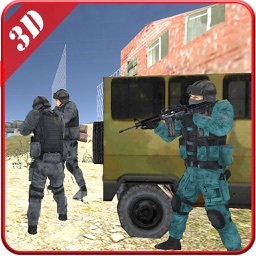 Amry Duty Shoot 3D is the best and most challenging FPS shooter. 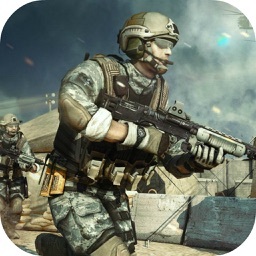 Join the game and you can feel like a fearless commando member. 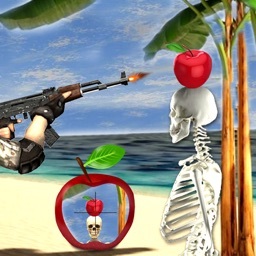 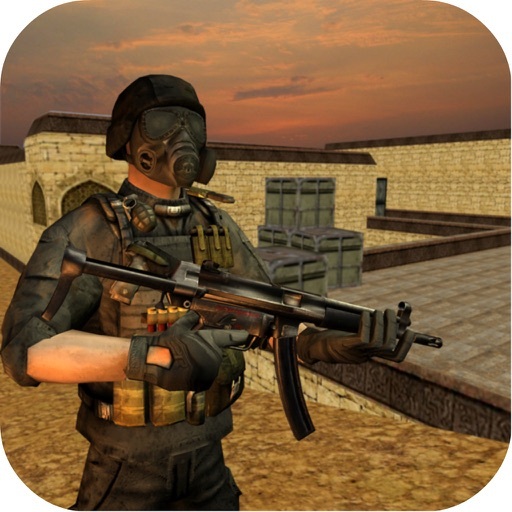 Join the war and shoot the dangerous terrorists. 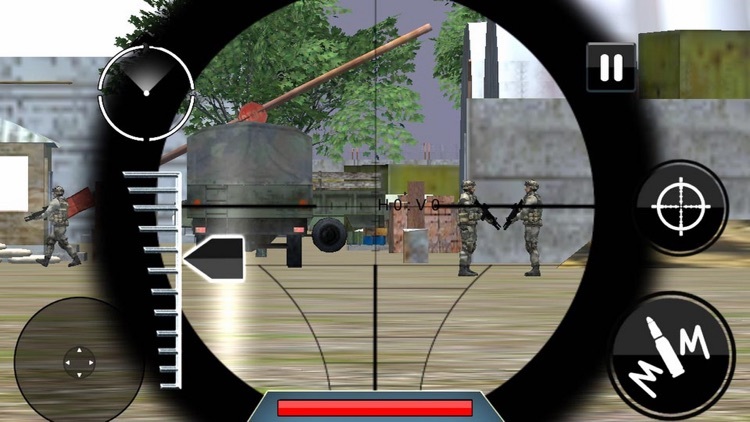 You are a new star in the army, is the pride of the commando. 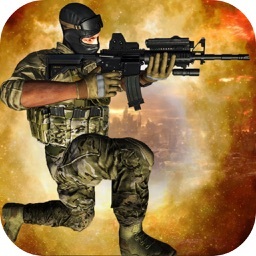 Now you have received the mission of the state to you to eliminate the terrorists who endanger the city and save the trapped people. 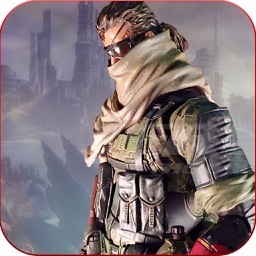 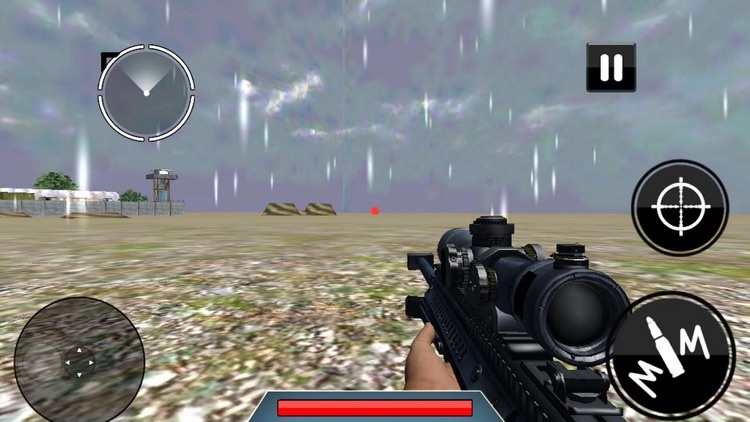 Pick up your weapons, shoot the enemy, destroy the evil plan of the terrorists.